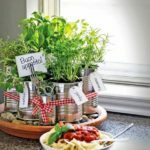 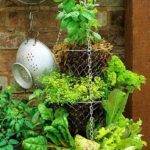 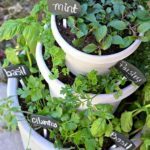 If you love cooking with fresh herbs, than the best way to have the freshest, most delicious and inexpensive herbs is to grow them yourself. 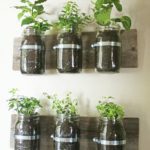 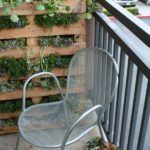 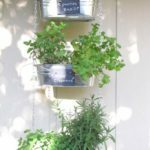 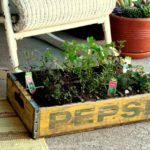 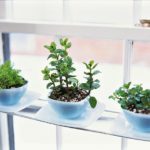 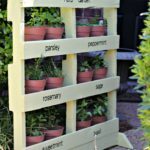 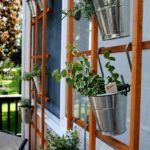 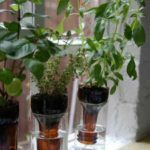 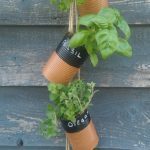 Herb gardens can easily fit in your kitchen or right outside your home. 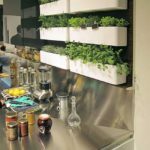 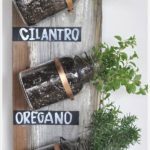 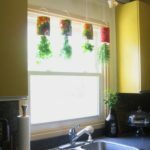 An herb garden right in the kitchen not only allows you to have easy access to all the fresh herbs for cooking, but it also looks fantastic in your kitchen. 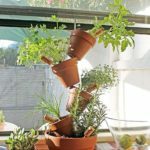 See why below. 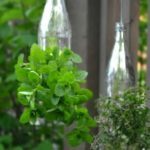 A physic garden is a type of herb garden with medicinal plants that later developed into botanical gardens as we know it. 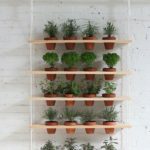 Modern botanical gardens were preceded by medieval physic gardens that originated at the time of Emperor Charlemagne. 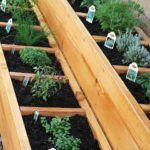 Gardens of this time included various sections including one for medicinal plants. 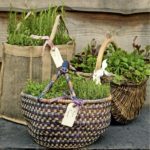 Pope Nicholas V set aside part of the Vatican grounds in 1447 for a garden of medicinal plants that were used to promote the teaching of botany, and this was a forerunner to the University gardens at Padua and Pisa established in the 1540s. 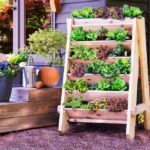 This entry was posted in Creative Stuff, Home & Garden on May 24, 2018 by Dan C.